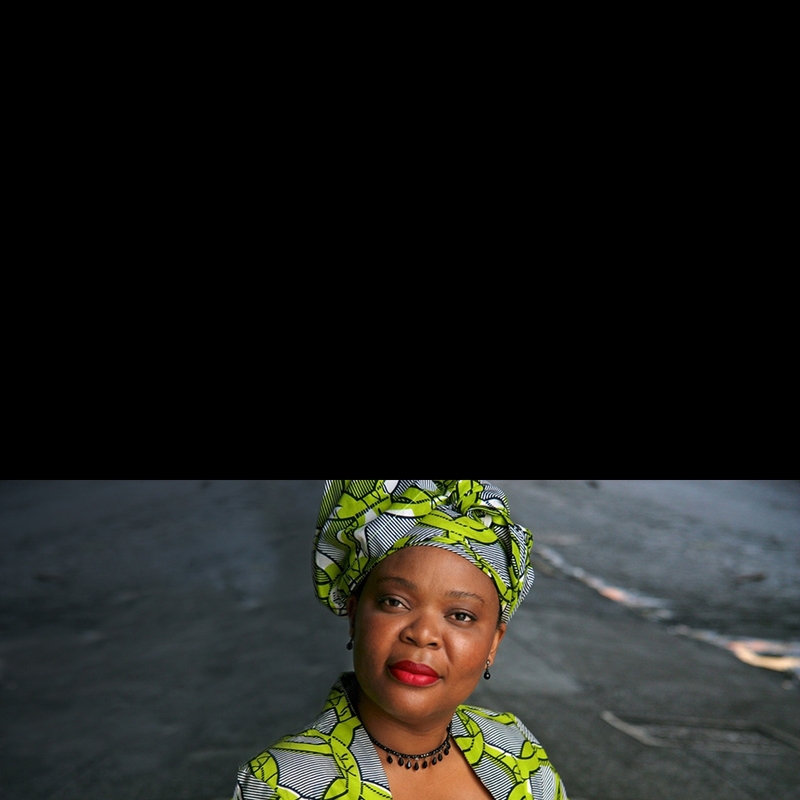 2011 Nobel Peace Laureate Leymah Gbowee is a Liberian peace activist, trained social worker, public speaker and women’s rights advocate. She is founder and current President of the Gbowee Peace Foundation Africa. She also founded the Liberia Reconciliation Initiative and is co-founder and former Executive Director of Women Peace and Security Network Africa (WIPSEN-A). She is also a founding member and former Liberia Coordinator of Women in Peacebuilding Network/West Africa Network for Peacebuilding (WIPNET/WANEP). Leymah currently serves as a member of the High-Level Task Force for the International Conference on Population and Development. She is a board member of the Federation of Liberian Youth. Leymah’s leadership of the Women of Liberia Mass Action for Peace – which brought together Christian and Muslim women in a nonviolent movement that played a pivotal role in ending Liberia’s civil war in 2003 – is chronicled in her memoir, Mighty Be Our Powers, and in the documentary, Pray the Devil Back to Hell. She serves on the Board of Directors of the Nobel Women’s Initiative, Gbowee Peace Foundation and the PeaceJam Foundation, and she is a member of the African Women Leaders Network for Reproductive Health and Family Planning. Leymah has been an Oxfam Global Ambassador since 2013. She holds a M.A. in Conflict Transformation from Eastern Mennonite University (Harrisonburg, VA). She also received a Doctor of Laws (LLD) honoris causa from Rhodes University in South Africa and the University of Alberta in Canada, and a Doctor Honoris Causa in Specialty Management and Conflict Resolution from Polytechnic University in Mozambique. After receiving the Barnard College Medal of Distinction, she was named a Distinguished Fellow in Social Justice, a Visiting Transnational Fellow at the Center for Research on Women and Fellow in Residence at the Athena Center for Leadership Studies at Barnard College for the 2013/2014 academic year. Leymah is the proud mother of six children.